A world without bloggers in fashion business is barely imaginable these days. The area of blogger relations is getting more and more important and is considered quite often in the communication process of a brand. With their wide reach, bloggers are an important instrument to spread a brands word. Apart from traditional PR work it is of great importance to also build up and foster relationships in the area of bloggers and influencers. What’s essential is the creation of authentic content and a wider reach among the target audience. DeluxeDistribution is proud to work very closely with their bloggers and to have a broad network when it comes to blogger relations. 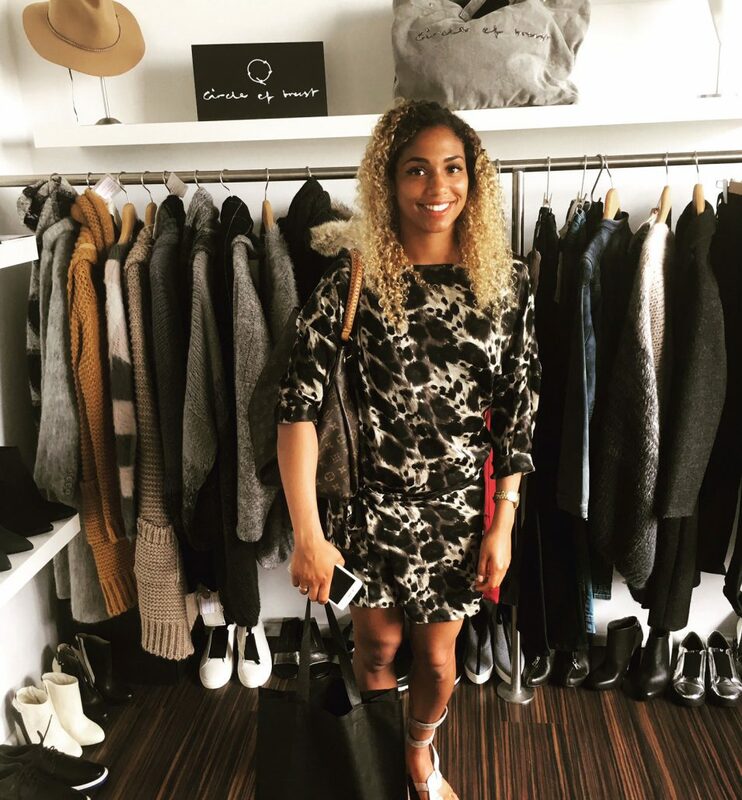 Last week we welcomed the lovely Cherifa from Curlsallover in our office in Berlin. She got an exclusive glimpse into the the Autumn/Winter 16 collections of our brands and we had some nice talks about the future of bloggers in fashion business.